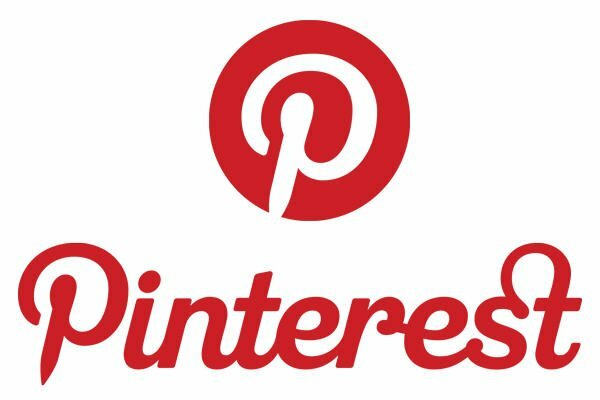 Since Pinterest first burst onto the scene it has been rapidly growing with over 70 million users. As Pinterest has been growing in popularity, CEO Danny Maloney has commented on the increasing number of small businesses using the social media platform to promote their products. Pinterest has become known for its women focussed topics such as fashion, food and weddings however Maloney is trying to appeal to all demographics. “There’s huge variety. Our largest industries are retail and food- some of the ones you might expect- but we also see everything from law firms to real estate agents, to one guy who sells food truck insurance,” stated Mahoney. 3.) Be Original: “Pinterest is about curating, not just creating. You don’t have to create every pin yourself; you can re-pin others’ pins from across the web,” says Maloney. 4.) Pin it: Putting a Pin-It button on your site is another tip Mahoney offers so other people can also spread your pins. 5.) Promote: share your pins on other social media sites like Facebook.